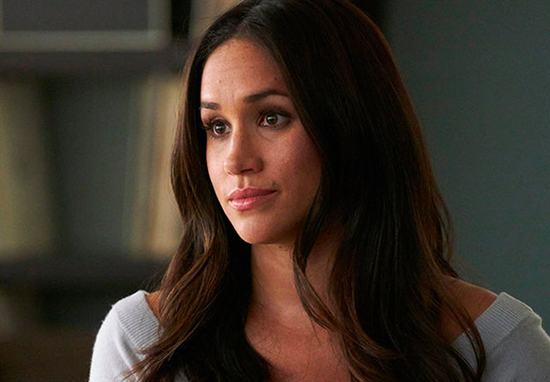 Meghan Markle is an actress known for her role in the American legal drama Suits but probably best known now for being the Duchess of Sussex. Who is Meghan Markle, how old is she, when is her birthday, how tall is she, where is she from, is she black and what is her ethnicity? Rachel Meghan Markle was born on August 4, 1981, in Los Angeles and is 37 years old. She is 1.71 metres tall. Her mother, Doria, is an African-American yoga teacher and social worker. Her father, Thomas, is a white American lighting director and lives in Mexico. Her parents divorced when she was six. During her childhood Meghan often visited her father at work on the set of the sitcom Married…With Children and as a result developed an interest in acting. 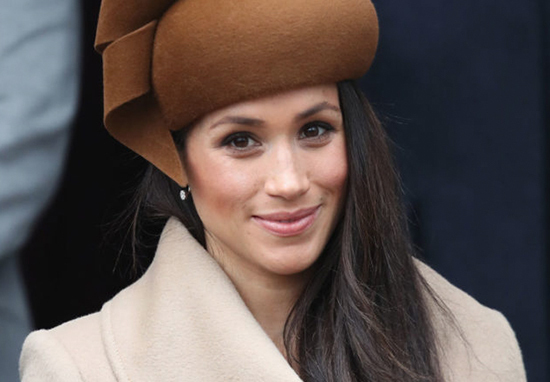 Markle went to the all-girls private school Immaculate Heart High School in Los Angeles, before doing a double degree in theatre and international studies at Northwestern University, near Chicago. Why is Meghan Markle famous and what is her occupation? Meghan Markle is an American actress who starred in the series Suits from 2011 until 2017. She is marrying Prince Harry on May 19, 2018. He is fifth in line to the British throne. She has also been actively involved in charity work and has been a World Vision ambassador. Express.co.uk reports that Meghan Markle has a net worth of $5 million. How much does Meghan Markle earn? According to Town and Country magazine, Meghan Markle makes $50,000 per episode of the US legal drama Suits. This, combined with around $80,000 worth of endorsements, gives her an annual salary of $450,000. How much does Meghan Markle weigh? She weighs 134 pounds or 61 kg. Meghan Markle now lives with husband Prince Harry on the Frogmore Estate in Windsor, after moving out of Nottingham Cottage in the grounds of Kensington Palace in London. Does Meghan Markle have any children, is she pregnant? Meghan Markle is currently pregnant and is expected to give birth around April 21, according to bookies. 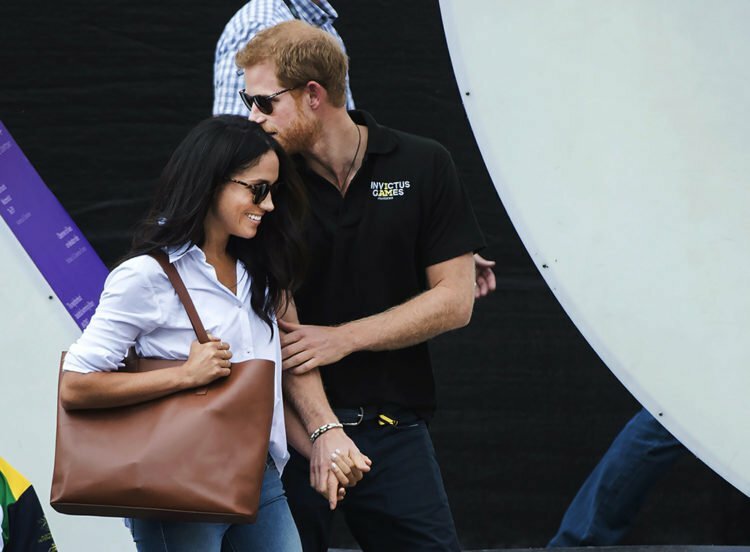 Who is Meghan Markle dating, are she and Prince Harry engaged, when did they get engaged, how long have they been in a relationship for? Meghan Markle and Prince Harry began dating in November 2016. 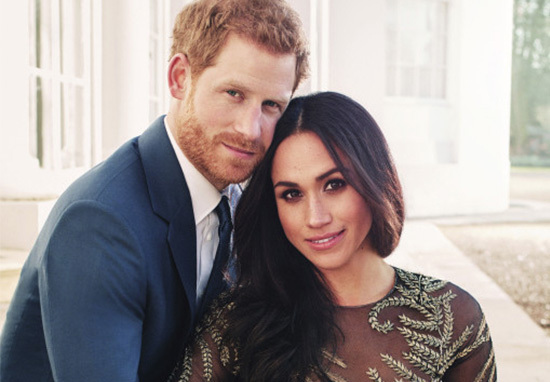 They announced their engagement on 27 November, 2017 and married on Saturday May 19, 2018 at St George’s Chapel at Windsor Castle. Was Meghan Markle married before, who was she married to, why did they get divorced? Meghan was previously in a relationship with actor and producer Trevor Engelson for nine years. They married in 2011 and divorced in 2013. After Meghan started acting in Suits, which is filmed in Toronto, the couple lived apart and this reportedly placed a large strain on the relationship. Meghan Markle does not smoke and is very health conscious. It has been reported that Prince Harry has given up smoking now that the couple are engaged and living together. How did she and Prince Harry meet? Prince Harry and Meghan Markle told the BBC in their first joint interview that they met through mutual friends in July 2016, and got to know each other as friends before things developed romantically in August 2016. Did she attend Pippa Middleton’s wedding? Meghan Markle did not go to Pippa Middleton’s wedding in May 2017, but attended the evening reception afterwards. Opinion is divided as to whether this was to avoid taking the spotlight away from the bride or because Harry and Meghan’s relationship was not serious at the time when the wedding guest list was being planned. It has been reported that Pippa’s wedding had a ‘no ring, no bring’ policy, which may have been the reason for Markle’s lack of attendance. What was her role in Suits, how long was she on the show for, has she left, why did she leave? Meghan Markle played the role of Rachel Zane in the first seven series of the show, from 2011 until 2017. She left Suits after the seventh series was filmed and shortly after she and Prince Harry announced their engagement.